Near to Gautama Buddha birth Place Maya Devi Temple, Seven Kattha land suitable for commercial purpose is available for sale. 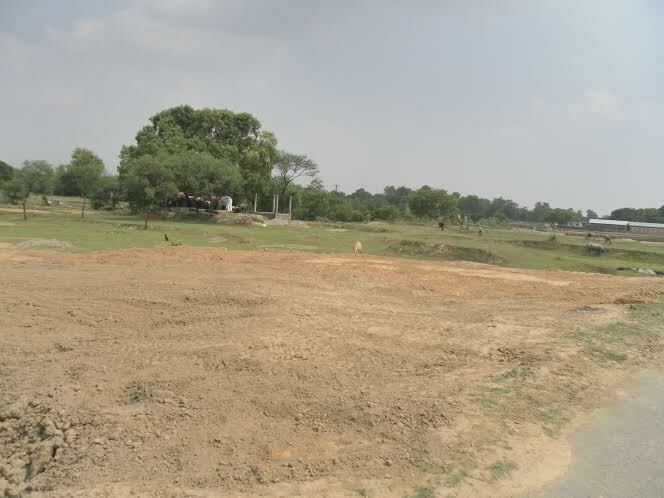 Land is located on Maya Devi way which is around 250 m far from the Maya Devi Gate. So it is best suitable for Hotel or any other commercial purposes. Further land details are given below in table. 2. Location of land Ward no. 6, Near to Gate of Maya Devi Temple, Mailawar, Lumbini. It is around 250 m away from entering gate of Maya Devi temple. 9. Suitable For Because land is located near to Buddha birth place that’s why it is best suitable for business purposes.